Motion Graphics by Brandon Kaylan, Maxoff Co. Ltd.
Tickets are available at venues at the times of screenings. For MovieTowne screenings, they are also available at MovieTowne’s box offices. Tickets at MovieTowne are $40. Students in uniforms, teachers with uniformed students, or students with school IDs are $20. 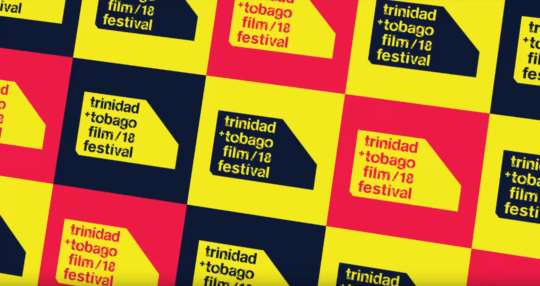 trinidad+tobago film festival merchandise will be sold at MovieTowne, Port of Spain.